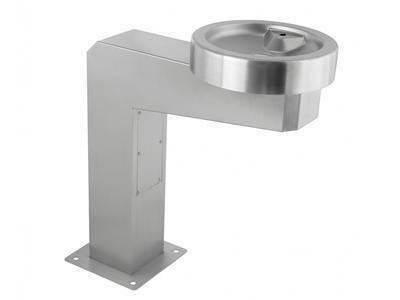 PC-W08 stainless steel hand wash sink can be used in restaurants, schools, gymnasiums, hospitals and so on, and can be customized according to the actual requirements of customers. 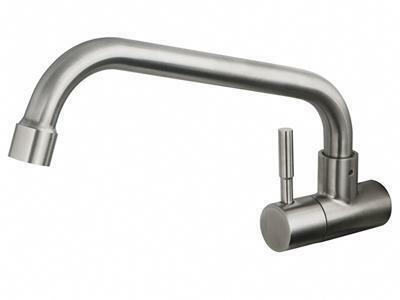 Our company Pablo adopts the SUS304 stainless steel which has a strong corrosion resistance and can contact with food with no harmful heavy metal added. 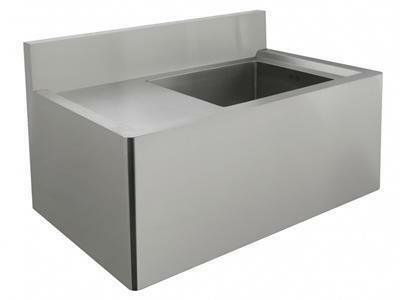 Our company Pablo adopts the 1.2mm thick fine 304 stainless steel to make the platform basin. 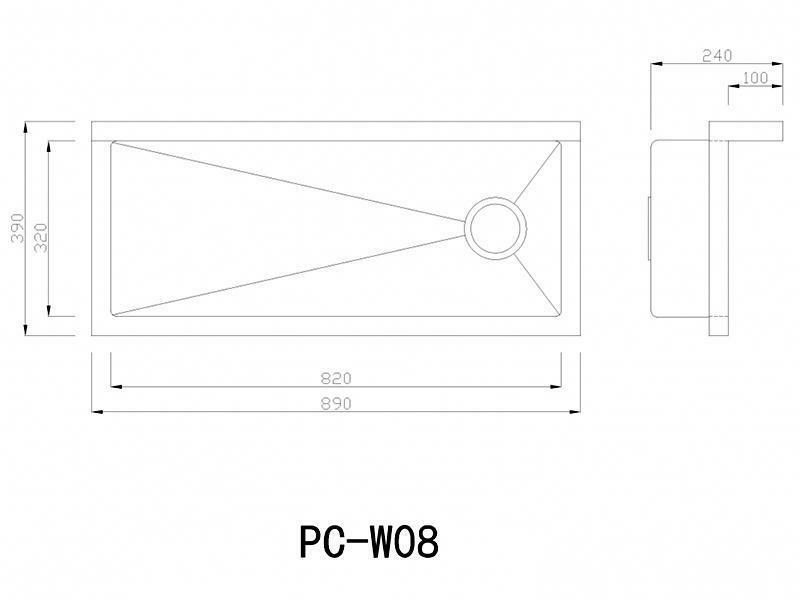 It is thicker than the market standard thickness and is hard to deform. 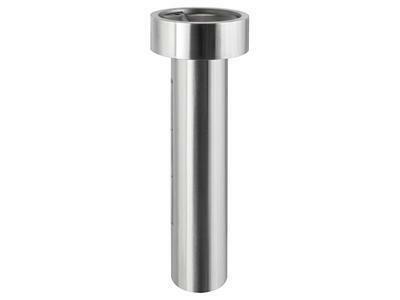 The stainless steel hand wash basin is made with the exquisite hand welding and bending technology. 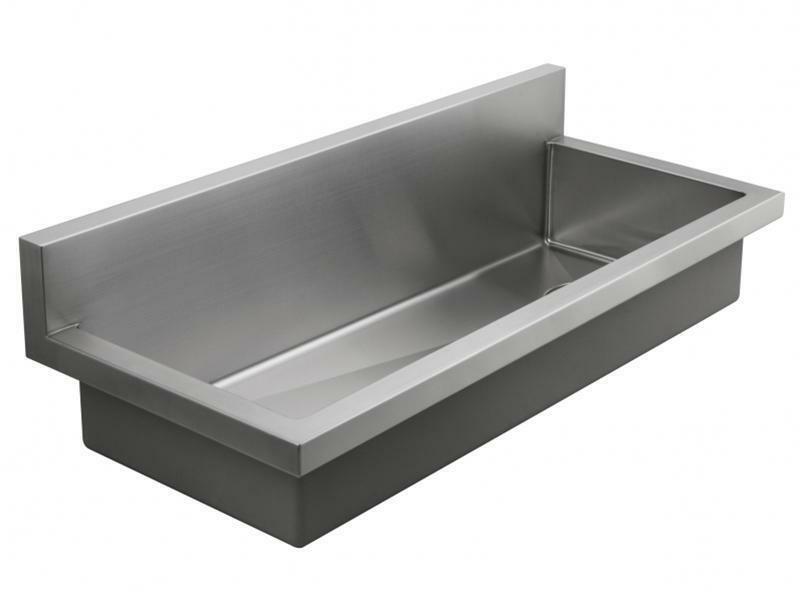 The stainless steel wash basin is abrasion resistant, easy to clean and has a gentle luster after the surface treated with fine brushing. 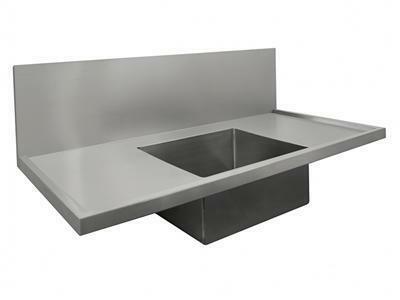 With a design of pressed edge, the sink feels smoother and is less prone to hurt your hands.